somebody please remove the individual dead links. we'll only get more people who don't read asking about it. Did you know you could extend you tilesets from 256x112 to 256x144 as long as you don't use sub nohara in the level? Yeah, that was already known, but I've only seen this trick be used by people other than myself a grand total of one time. 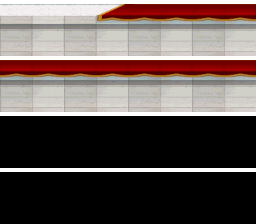 Also yeah, you can't use this tileset in areas that use the sub nohara tileset, so I guess it really isn't that useful for hacks other than mine since it never uses sub nohara, but I thought I'd share it just in case someone ends up using it anyways. Good work!!! Finally I found this complete!! You could probably fit most of this in a normal tileset to be honest, but whatever. This looks awful and I have no idea why. It looks just fine before importing and the palette still has plenty of free space after importing. I did my best so it would looks as good as possible but obviously that wasn't enough. Slightly better than the one I uploaded earlier. Contains like six more tiles that aren't necessary in the slightest but still nice to have for variation, and I also fixed the tree tiles. 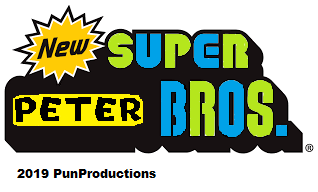 As far as rips from Newer NSMB games go, I don't think I have anything else to upload. My other tilesets are all fanmade stuff I found on MFGG or here (I guess the Newer NSMBW tilesets are also fanmade stuff but whatever). Hey would anyone be willing to edit the NSMBWii Sky/Mushrooms tileset to have a sunset effect because I don't wanna use the NSMBU tiles as most tiles in my hack are NSMBWii ones. EDIT: How do edit the mushroom sprites/model's textures? I saw someone ripped NSMBU mushrooms and the colours could be used for those types of mushrooms. First thing to do is visit the sprite database. Find the sprite you want to edit, and it'll have details about it, plus the file location in the rom. NSMBe5 is capable of editing sprite textures, and can be exported as .png images for editing. The stems' textures are left halves of them. Okay thanks! I'mma work on that soon and may post them once I'm done! I might also work on a better jyotyu based on NSMBWii/2 stuff. 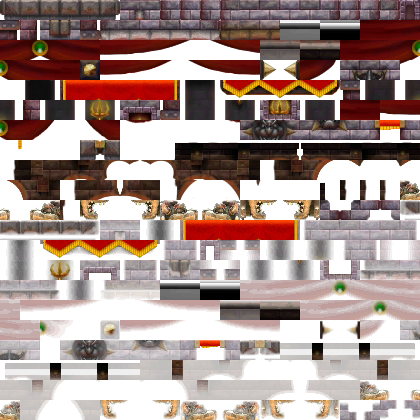 BTW has anyone made a tileset with the Final Bowser room from NSMB2? 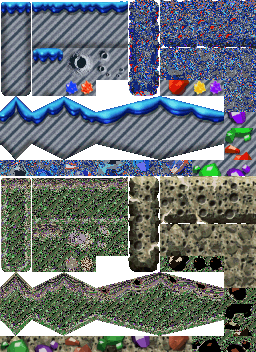 I don't know anything about making tilesets, but here's the ripped tileset from original game. This tileset is not extended and can be used as normal, although I really don't see many uses for that one. do you have a download link for all theses incredible tileset? SO i finally finished the world one of my game check it out! here a Pun: What happens when you bring a Koopa Troopa to a party? It becomes a shellebration! are you blind? it's one of the first things opening post. which one? I shared download links for all of my tilesets.